The Victory Room is the largest and most versatile of our function rooms. It offers a spectacular view of Victoria Harbour, which can be enjoyed from the outdoor promenade running the length of the room. Perfect for watching the sun set over the Bolte Bridge. The room can be separated into four different areas using its dividing walls, and boasts 2,188sqm floor space and full vehicle access. 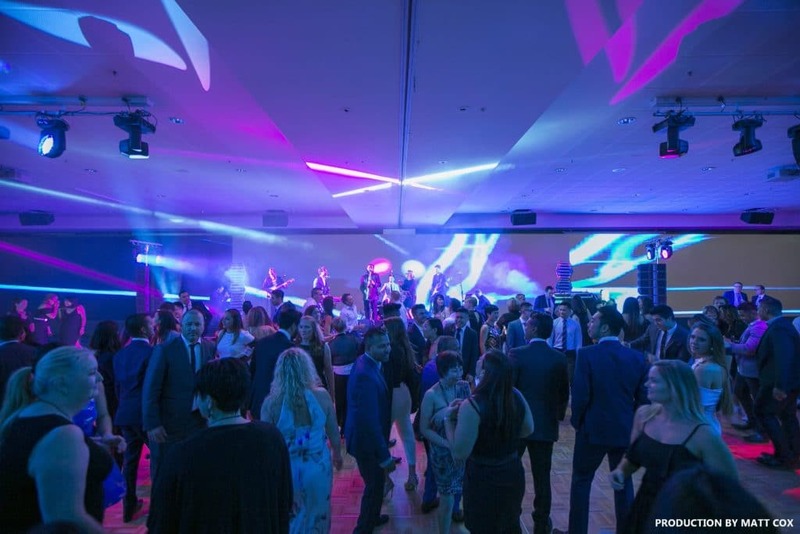 It features in-house audio visual and superb acoustics, with 76 purpose designed rigging points, 4.39m ceilings and electronic blackout blinds on all windows—perfect for any function requiring a presentation. The Victory Room is stylish and flexible, and ideal for any kind of event you can imagine.